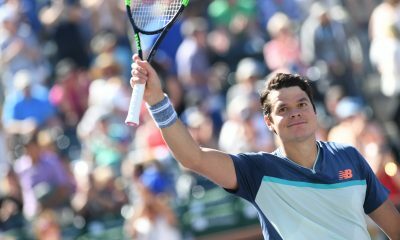 Former Wimbledon finalist Milos Raonic has enlisted the help of Goran Ivanisevic during the upcoming BNP Paribas Open as part of his search for a new coach. It is understood that the Canadian will work with the Croat on a trial basis to see how their partnership progresses. 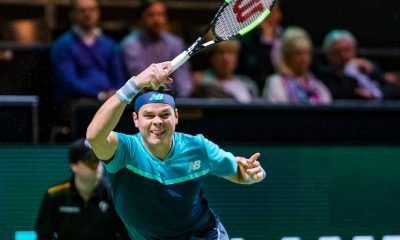 Raonic, who ended his 2017 season early due to injury concerns, is aiming to rediscover his form. Heading into the first Masters event of the year, he has only won one match in three tournaments played. As a result of his injury setbacks and disappointing results, Raonic is currently ranked 38th in the world. 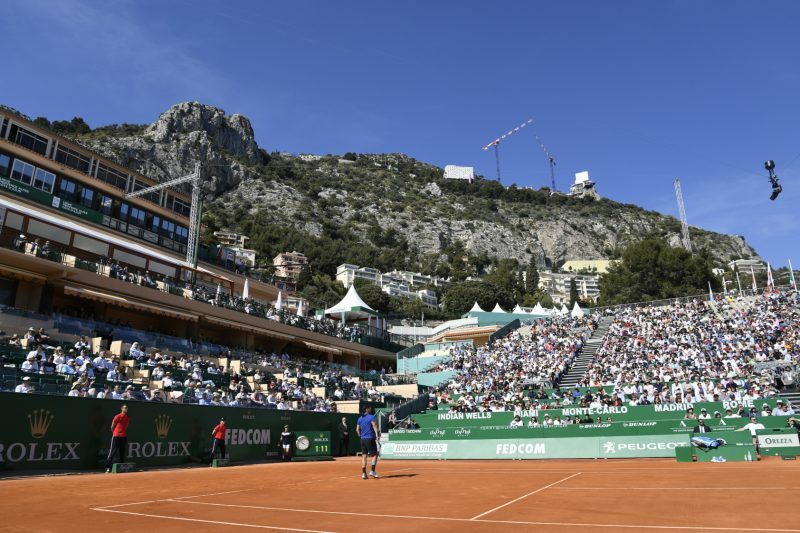 Ivanisevic, who was the first Croatian grand slam winner at the 2001 Wimbledon Championships, has previously illustrated his credentials as a coach. He coached Marin Cilic between 2013-2016, guiding him to his first and so far only major title at the US Open (2014). He also briefly mentored Tomas Berdych for 10 months before the Czech ended their partnership after a series of poor results. 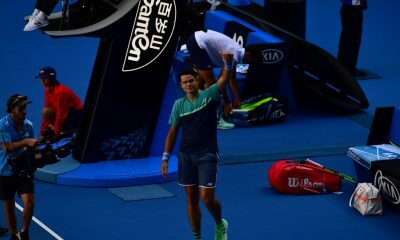 Raonic’s collaboration with Ivanisevic is the latest stage in an ongoing process to find a new mentor. 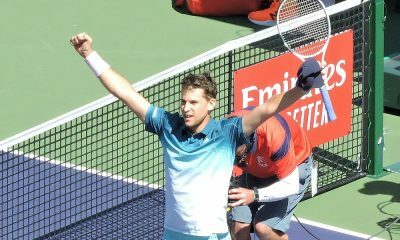 During the Delray Beach Open, where he lost in the second round, the Canadian was mentored by Sweden’s Jonas Bjorkman. 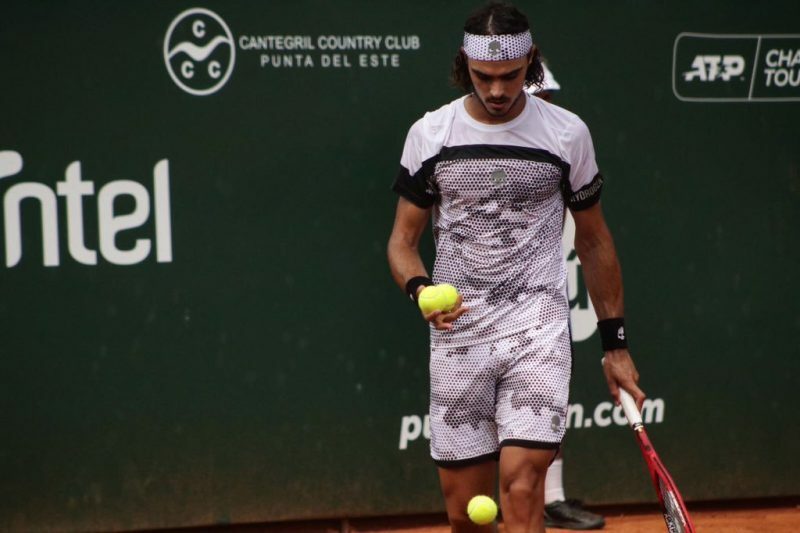 A former top-five player who has previously worked with Andy Murray. According to Tennis Life, Raonic will make a decision regarding his future coaching regime after Indian Wells. 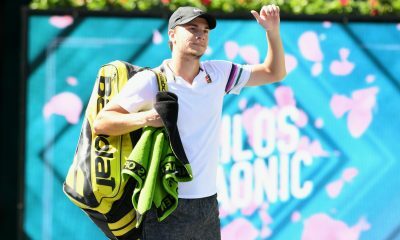 “I’ll try to keep my days off to a maximum of three times [a week] but always doing something to keep my body active, whether it be in the gym, running or playing other sports with different eye-hand coordination like basketball or soccer to keep myself engaged.” He told reporters in Delray Beach. “I’m trying to figure out something that’s going to work. Obviously, some things I was trying wasn’t giving me the results, health and longevity I was hoping for especially tournament after tournament throughout an entire season. Raonic is seeded 32nd in Indian Wells. He will start his campaign against a yet to be decided qualifier.